REDKEN BREWS. NYC CRAFTED. BARBER INSPIRED. 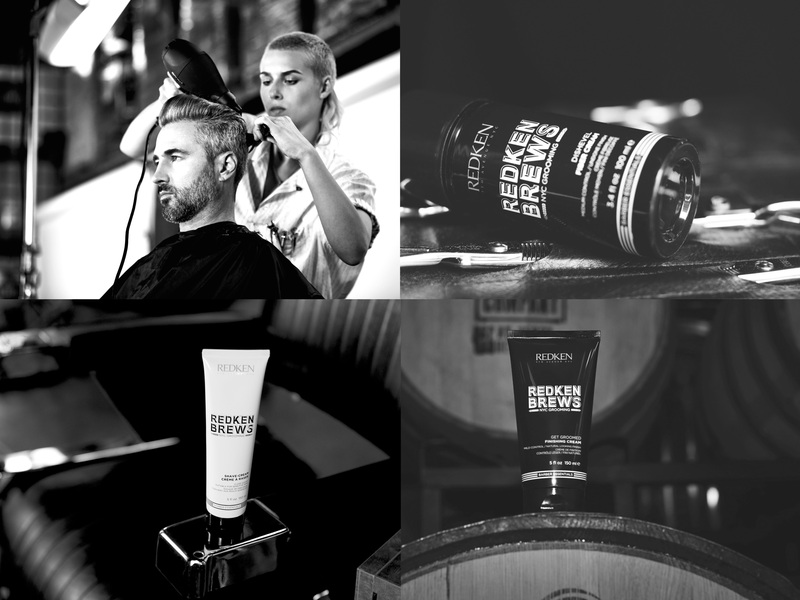 Building on it’s Redken for Men grooming line, Redken introduces Redken Brews. This exciting collection of New York crafted, Barber-inspired haircare. The range includes styling, shave and skin care formulations that will enhance hair, face and body care. With malt for added hair strength and nourishment, the Redken Brews range features a 3-in- 1 shampoo, conditioner & body wash. Perfectly suited for your gym or travel bag! Also included in the range is a pomade, beard oil and Redken Brews Daily Shampoo, named one of GQ UK’s Best New Grooming Products. Redken Brews is the complete solution for the well-groomed man. You can get your hands on Redken Brews now at Rodney Wayne salons and Shampoo ‘n’ Things stores or shop online here.